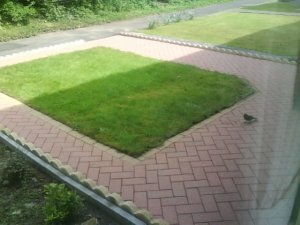 Keeping your driveway, path or patio looking beautiful for years to come. Free advice and estimates are a pleasure so call for a free no obligation quotation. We just supply the information you require.